The Staatsbibliothek zu Berlin – Stiftung Preussischer Kulturbesitz (Berlin State Library – Prussian Cultural Heritage) is providing access and temporary loan facilities to De Gruyter for the purpose of digitizing valuable content for the De Gruyter Book Archive (DGBA). 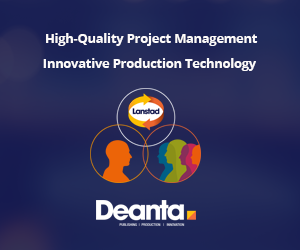 The cooperation agreement is a key factor to ensure the completeness of the DGBA which will secure over 270 years of highly valuable historical, cultural and scholarly content. The cooperation agreement with the Berlin State Library is of special importance, since it allows De Gruyter to complete the digitization of very old and very rare key series. The latest estimation of the extent of the entire DGBA collection is currently at 50,000 book titles. 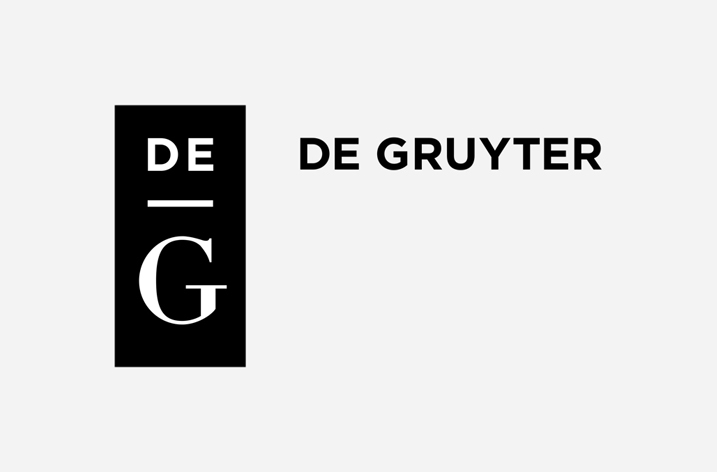 Launched last year, the DGBA project – and the digitization of the treasures it focuses on – not only anchors De Gruyter’s publishing activities back to 1749, but also completes De Gruyter’s back list of publications and contributes to the history of scholarship.